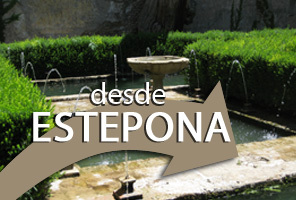 Join a Group and visit the Alhambra including Tickets, Guide and return transport from Estepona. 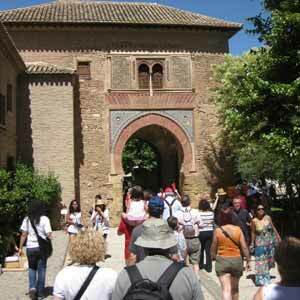 Your tour includes the tickets to all parts of the Alhambra, the expert guide during the whole morning and the return transport from your hotel or residence in Estepona. 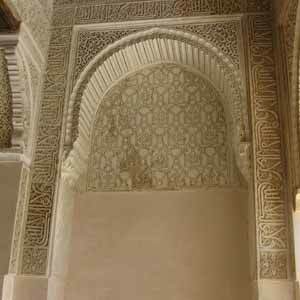 The guided tour will last aproximately between 2,5 and 3 hours and will be in English.